Man in orbit might become history after 2020, as Russia sees no need to keep the ISS operating, announced Vice Prime Minister Dmitry Rogozin. This seems to be the start of a generation of change. Manned flights make little profit for Russia’s space agency, which might focus on other projects. Russia’s Roskosmos space corporation gets little commercial payback from the International Space Station despite spending up to 30 percent of its annual budget on the project, said Rogozin, who is also responsible for the defence industry. “Our profit is flat low… so we see no business interest in it [going on with the ISS]. 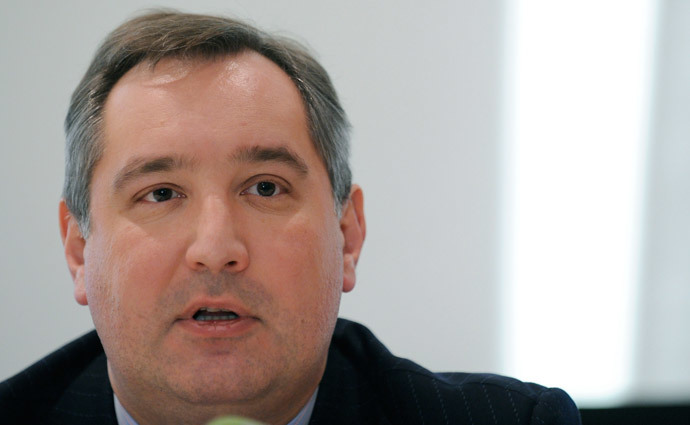 Would there be other commercial proposals [we’d consider them],” Rogozin said. “There are rumors about Russia leaving the ISS project. We will not, the program is set to run until 2020 and we will stick to our international obligations. As for prolonging it till 2024 – that’s what we really doubtful of,” Rogozin stressed. “Simply circling the earth’s orbit and earning something on cosmonaut delivery to space – that’s not enough for this great space country [Russia],” Rogozin said, adding that Roskosmos needs an innovative space exploration plan that would imply a technological breakthrough from the technologies of the last century. Roskosmos is due to deliver a preliminary plan by June 15, according to Rogozin. “As for our manned flights plans beyond 2020 – we would probably have new projects with an expanded number of partners,” he said, specifying that a general agreement has been reached with China and that negotiations of further Russia-China space cooperation are due to start in late June. India has also expressed interest in joint space exploration programs, he said. The Chinese are making great progress in space exploration but it does not mean Moscow and Beijing are necessarily discussing development of a joint space station, Rogozin stressed. Rogozin once again confirmed that Moscow is firmly set to shut down 11 American correctional GPS stations situated in Russia’s 10 regions on June 1 if Washington continues to ignore Moscow’s requests on deployment of similar stations on US territory. If there is no reaction from the US by May 31, the GPS stations will suspend operation for the next three months. If that does not help either, the operation of GPS stations in Russia will cease to exist by August 31, Rogozin promised, adding that this will not interfere with ordinary users of the system in Russia, because the information collected by these stations is being used primarily by the US military and national security agencies.